When you buy satin robes as bridesmaids gifts, your primary reasoning is typically so the girls can wear them during pre-wedding preparation. However, once you’ve said “I do” and the wedding celebrations are over, those same satin robes can then serve another purpose. Your bridesmaids can wear them at home, on holiday, or even when they’re getting out of the shower. It’s the gift that keeps on giving. In a United States nationwide survey in 2010, it was thought that a bride and groom should spend between USD$75 and $150 on bridesmaids gifts. 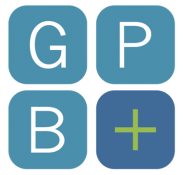 Given that, on average, a bridesmaid spends close to $1,700 of her own money participating in a wedding, it’s a fair assumption that the happy couple should go out of their way to pay a little of that back as a gesture. However, with so much money on the table for the photographer, celebrant, venue, catering, and more, it can be out of the question to spend that amount of money on each bridesmaid. Luckily, satin robes look expensive but aren’t. You will be able to afford to buy a gown for each member of the bridal party while having money left over for a small gift to accompany it. Satin robes are luxurious, comfortable, flattering and customisable, but they also don’t break the bank. 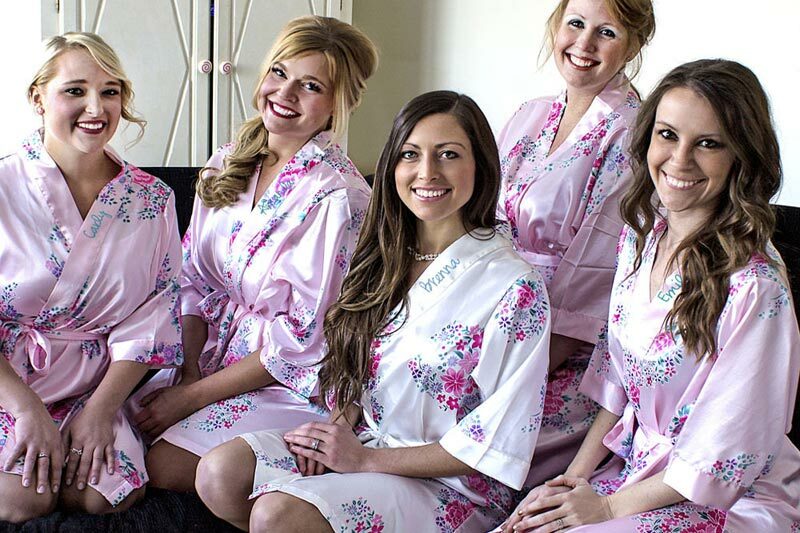 If you’re looking for a cost-effective yet thoughtful gift for your bridesmaids, consider satin robes.